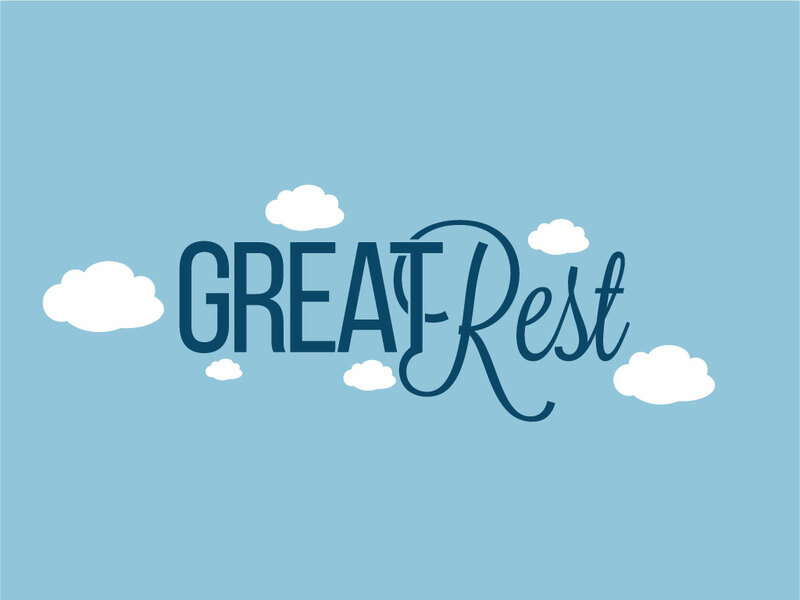 GreatRest.com is for sale at Growlific.com! tips or sleep apnea help site. Also could be used as a name for a bow rest archery product.